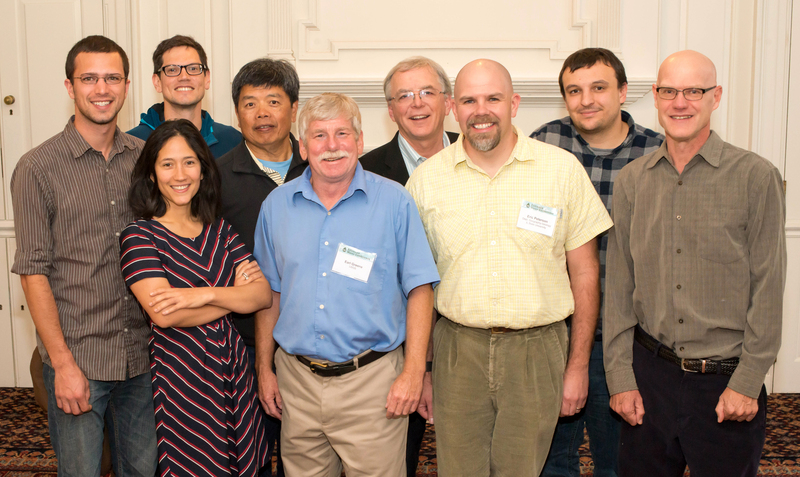 Researchers, agency personnel and students from across Illinois came together at the 15th biennial Illinois Water Conference to discuss the latest research on issues affecting the state’s water resources and systems. Hosted by the Illinois Water Resources Center, the two-day event featured an introduction from U.S. Geological Survey’s (USGS) Earl Greene, a panel discussion on large-scale monitoring programs in the state, a student poster session and tours as well as technical sessions on key issues such as nutrient loss reduction, water supply planning and aquatic invasive species. The 2016 Illinois Water Conference was sponsored by Illinois-Indiana Sea Grant, the USGS Illinois Water Science Center, the Illinois Water Authority Association, PrivateWellClass.org and the Environmental Hydrology and Hydraulic Engineering program in the University of Illinois Department of Civil and Environmental Engineering.